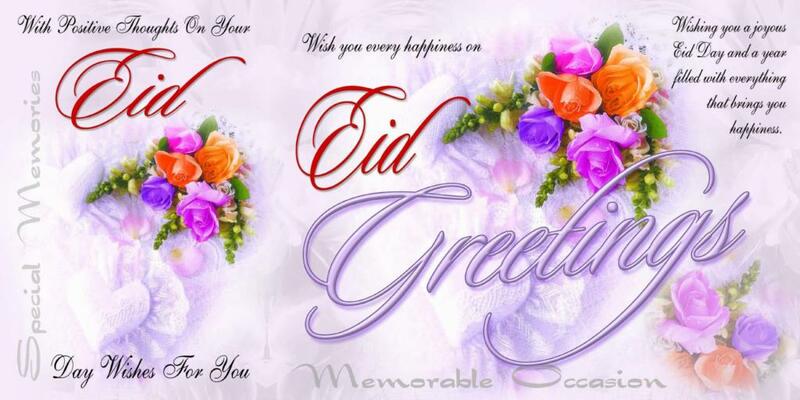 Send eid cards and eid mubarak ecards to all your near and dear ones and wish them the blessings of happiness, peace and prosperity. 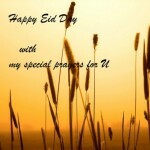 Eid ul-Fitr means the Celebration of Breaking the Fast and Recurring Happiness. 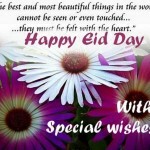 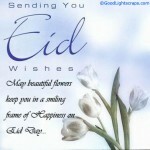 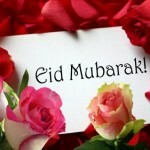 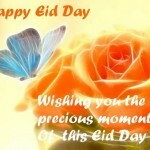 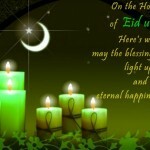 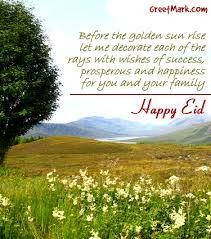 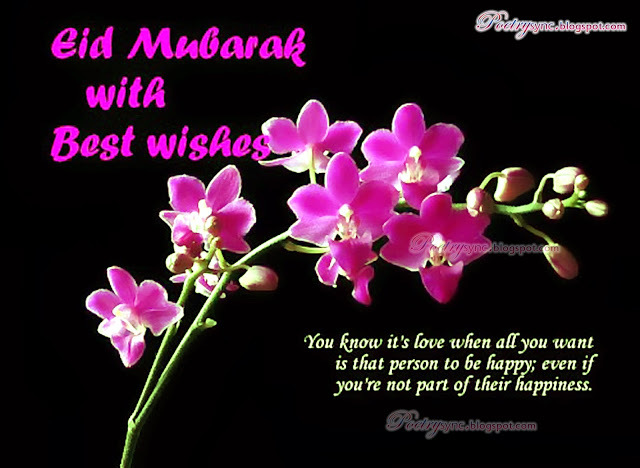 Eid ul fitr is the traditional event of Muslims, which comes after Ramadan (the month of fasting). 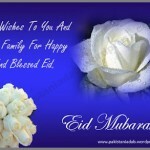 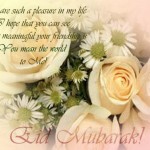 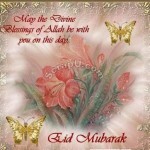 People celebrate this Eid with great pomp and show. 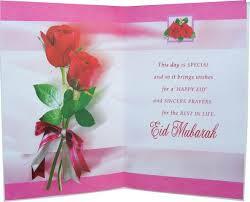 They send greeting cards and gifts to their family friends and relatives. 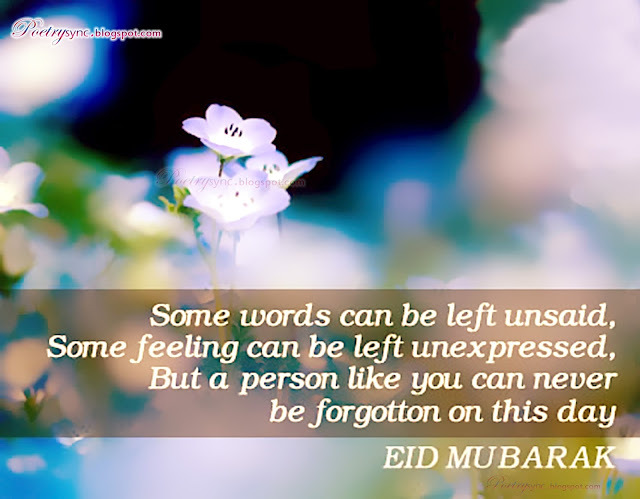 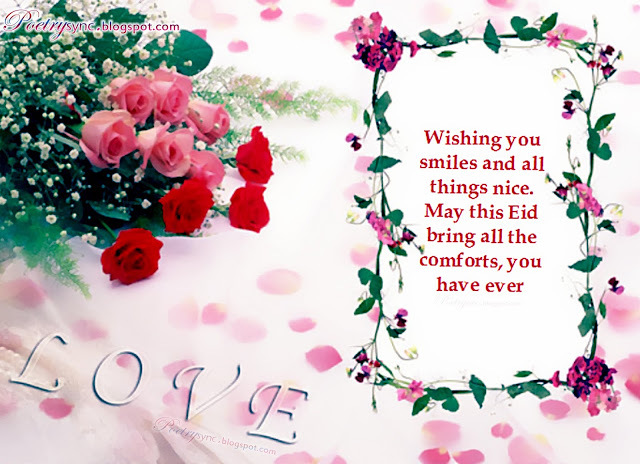 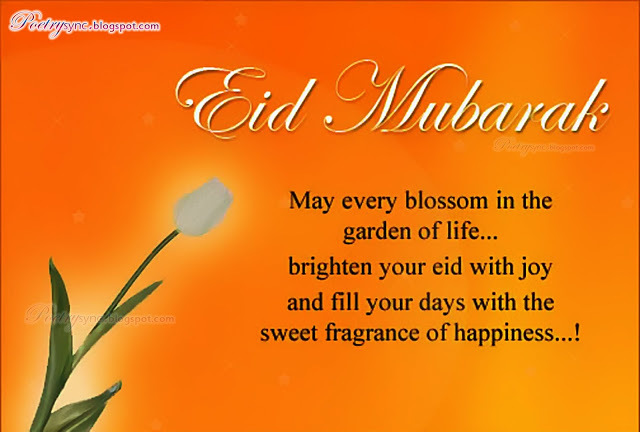 Published On: 17/8/2012 A.D. – 29/9/1433 H.
Some sections of the society are vigorously pursuing the view that Eid-ul-Fitr is a prominent symbol of Islamic unity; therefore all the Muslims should celebrate it on one particular day. 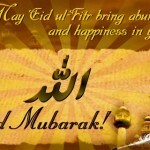 Some people hold the view that all the Muslims, across the world, should observe it on the same day, while there are others who feel that at least Pakistani Muslims should certainly have it concurrently. 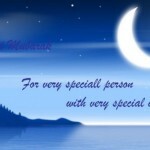 However, these are the flaws of views and thoughts. 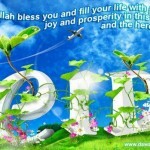 Such views are floated primarily due to the ignorance of religious value. 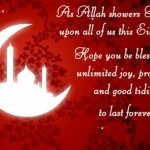 Moreover, those are the people, on the forefront of such theories, who do not even fast during Ramadan, but are very ‘concerned’ about Islamic unity with regard to Eid. 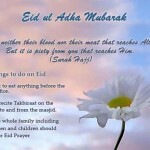 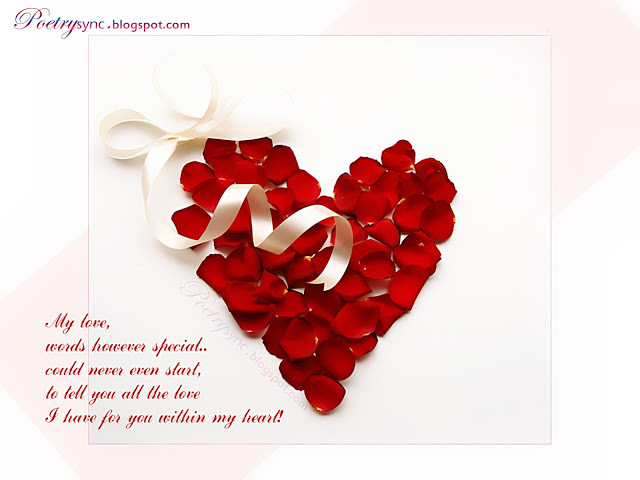 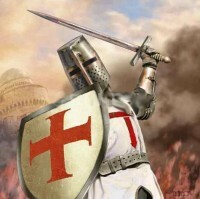 Published On: 18/8/2012 A.D. – 30/9/1433 H.